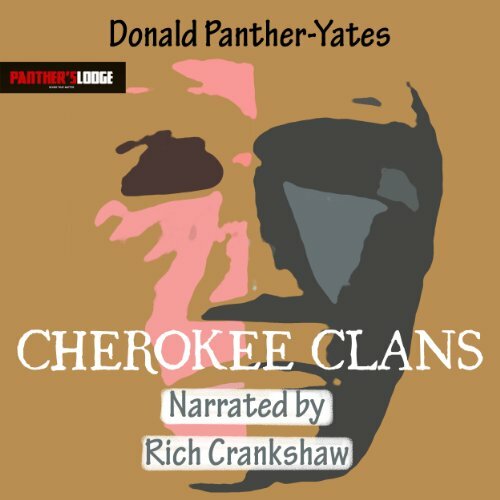 Donald N. Yates (also published as Donald Panther-Yates) was born in 1950 in Cedartown, Georgia and is of one-quarter American Indian descent. 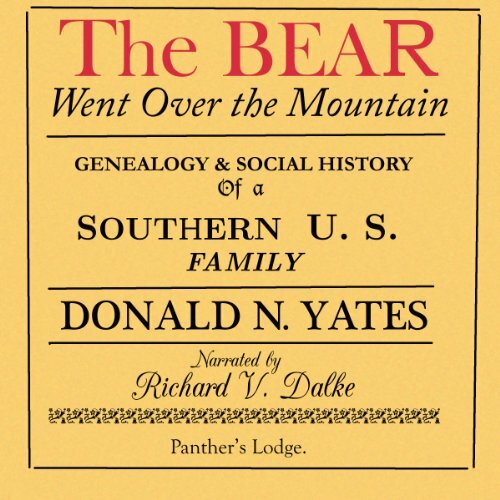 His first book was The Bear Went over the Mountain, a genealogy and social history of the Yates family of Virginia. 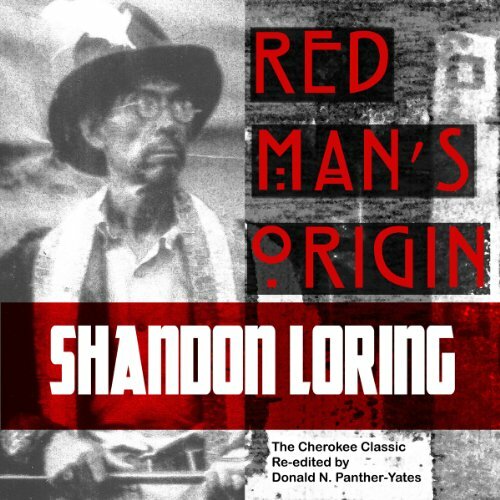 Around 2000 he found out his parents and ancestors belonged to the Melungeons, an Appalachian ethnic group. 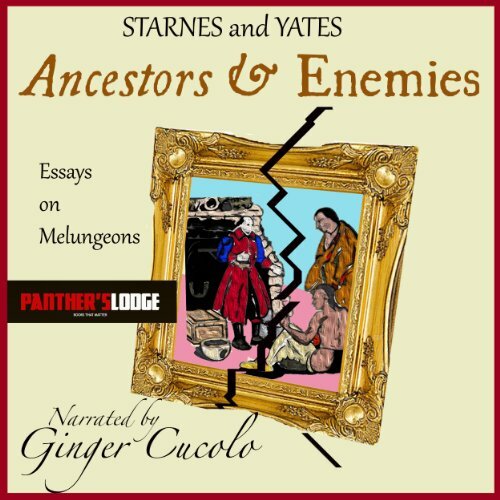 With Elizabeth Caldwell Hirschman he has co-authored When Scotland Was Jewish (2007), Jews and Muslims in British Colonial America: A Genealogical History (2012) and The Early Jews and Muslims of England and Wales: A Genetic and Genealogical History (2013). 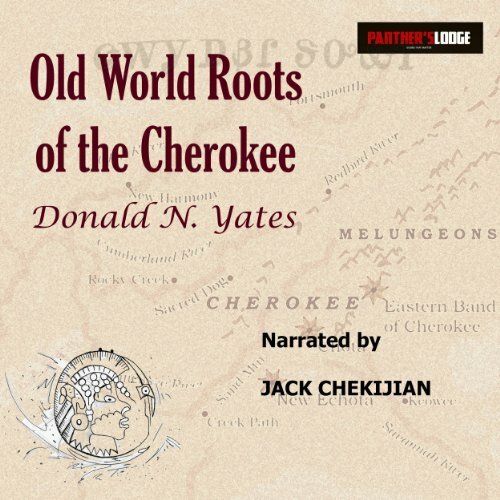 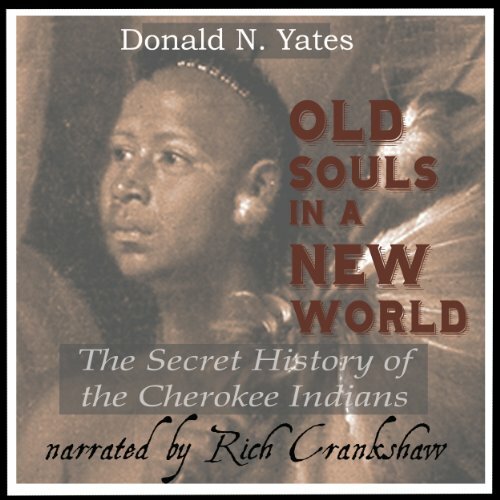 He is the author of Old World Roots of the Cherokee: How DNA, Ancient Alphabets and Religion Explain the Origins of America's Largest Indian Nation (2012) and Old Souls in a New World (2013). 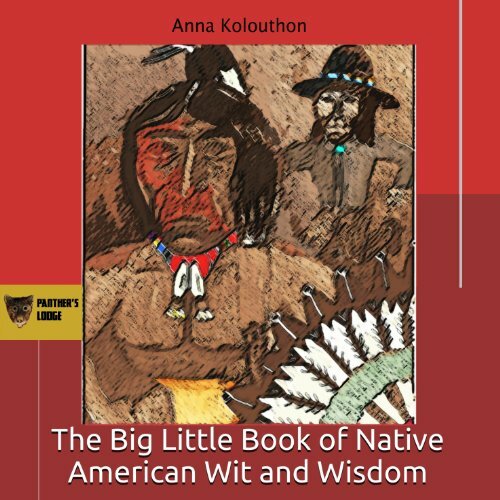 He lives in Colorado. 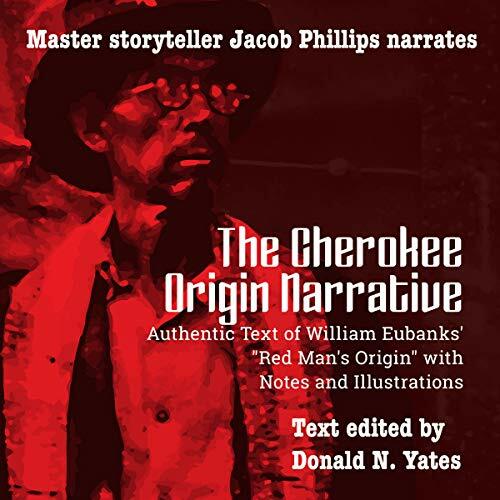 He also publishes a series called Cherokee Chapbooks aimed at making essential texts and traditional American Indian storytelling accessible to those rediscovering their Native roots. 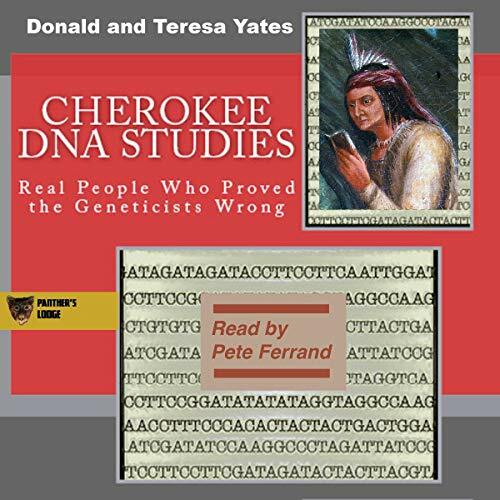 With his wife, Teresa A. Yates, he is co-author of the first two volumes in DNA Consultants Series on Consumer Genetics: Cherokee DNA Studies: Real People Who Proved the Geneticists Wrong (2014) and DNA and You: Blog Posts from the Golden Age of the Human Genome Project (2016). 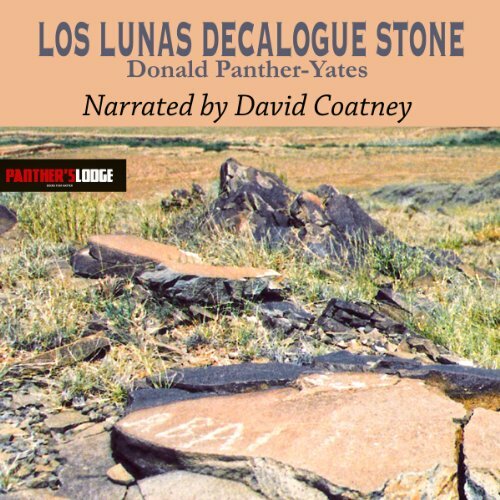 In 2018, Yates published Merchant Adventurer Kings of Rhoda: The Lost World of the Tucson Artifacts, the first complete study and book of readings about a set of inscriptions that tell the story of a Jewish colony in Toltec Mexico from 560 to 900.